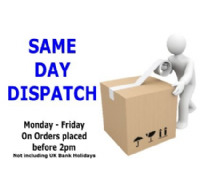 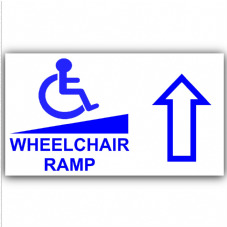 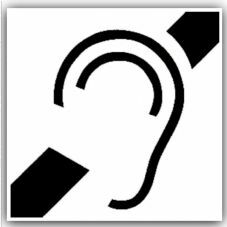 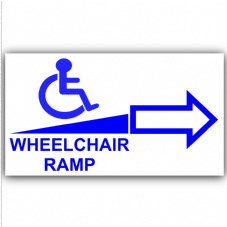 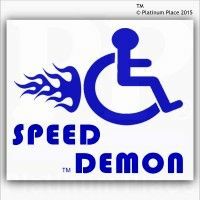 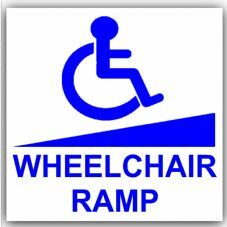 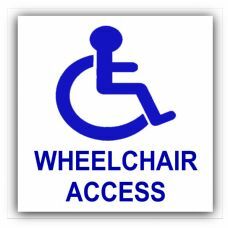 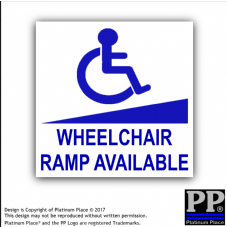 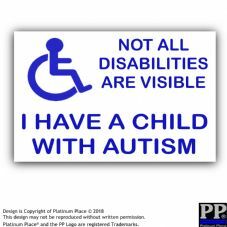 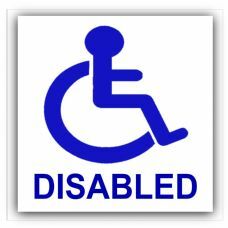 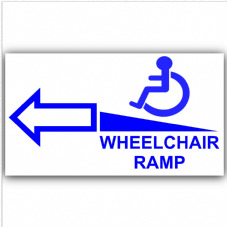 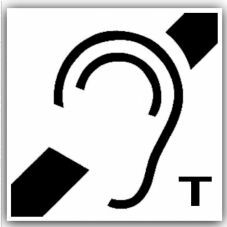 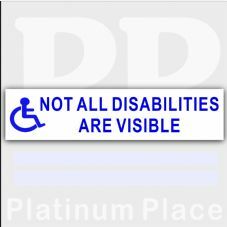 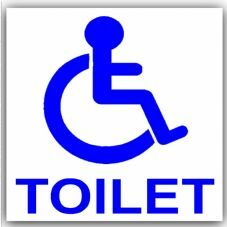 These are our Disability Stickers designed for External application. 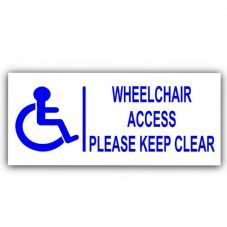 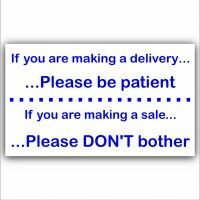 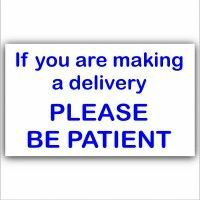 The signs have the adhesive on the rear, and can be applied to most clean, dry surfaces, and are especially great for Tinted Glass. 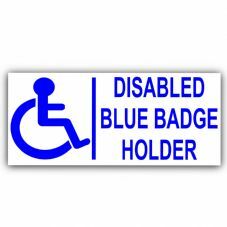 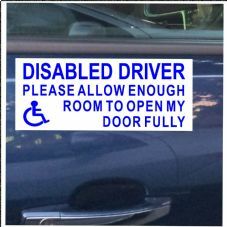 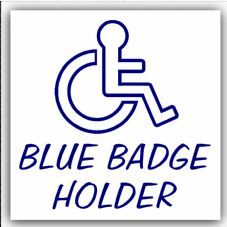 The designs include our ever popular 'Disabled Person Lives Here' and 'Blue Badge Holder'.